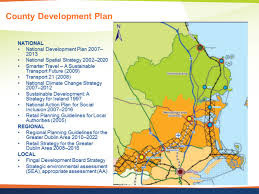 The Draft Fingal Development Plan 2017 to 2023 went on public display on Friday, 19th February, 2016 in our civic offices and libraries. 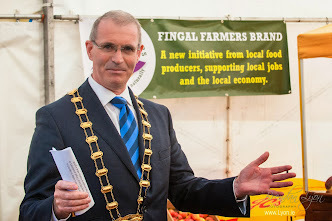 The Plan sets out Fingal County Council’s policies and objectives for the development of the County over the Plan period. The Plan seeks to secure the development and improvement in a sustainable manner of the economic, environmental, cultural and social assets of the County. See links below where all documents can be viewed. Submissions can be made through link below by April 29th 2016.